Its meter is predominantly anapestic (ta-ta-TUM). Its rhyme scheme is AABBA. The first, second and fifth lines (A) are usually longer than the third and fourth. Tune: Won’t you come to Limerick. The oldest attested limerick is a Latin prayer by Thomas Aquinas dating back to the 13th century. 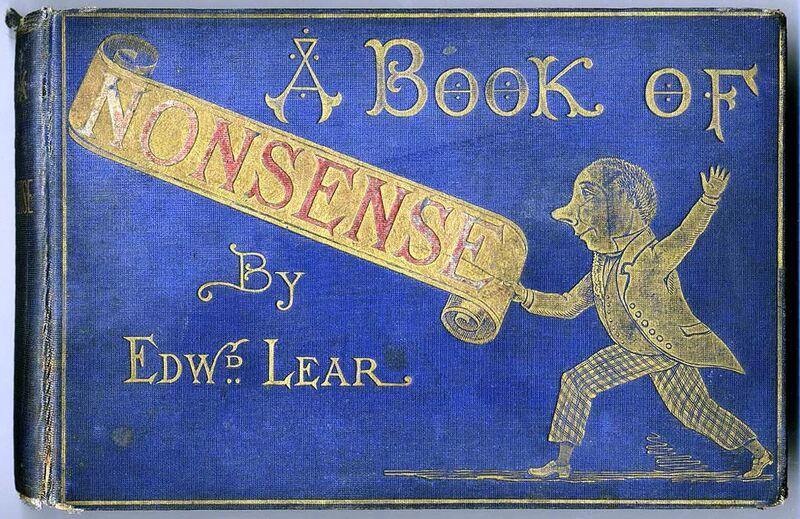 Lear’s Book of Nonsense was published in 1846. A Book of Nonsense is Project Gutenberg [EBook #982]. and by Lewis Carroll (Alice’s Adventures in Wonderland & Through the Looking-Glass). 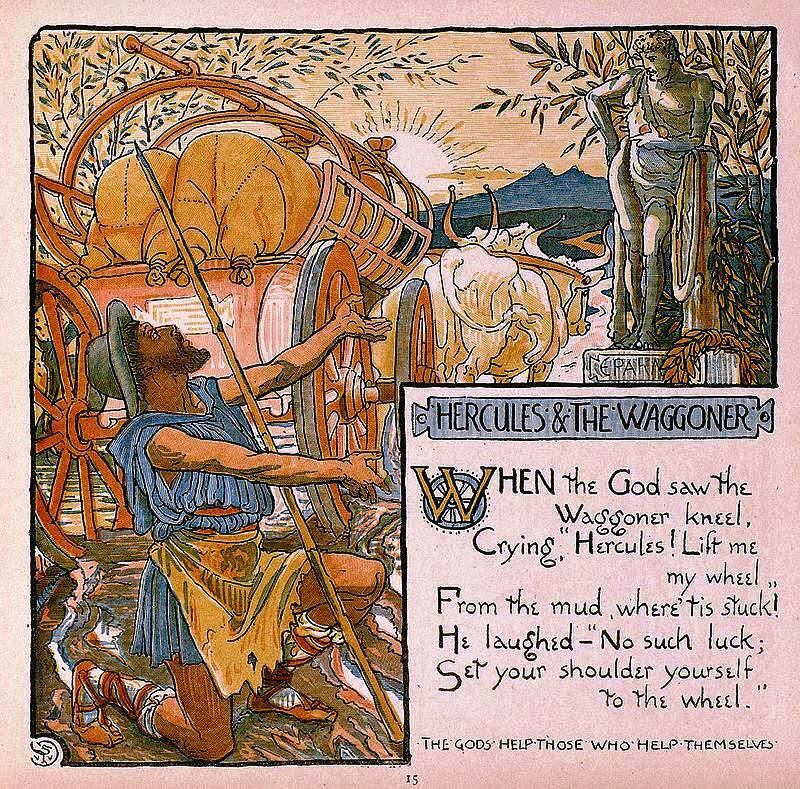 Limericks are associated with children’s literature. Limericks are a form of literary nonsense. 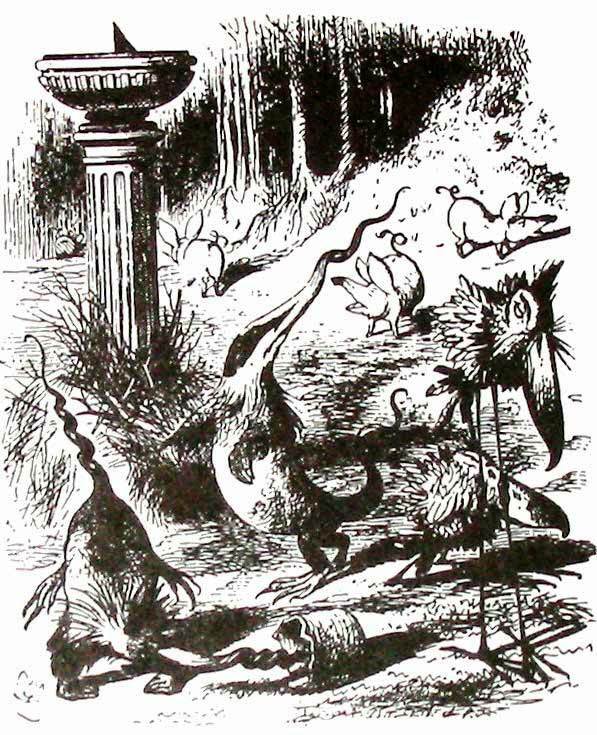 For a list of authors who use or have used literary nonsense, click on literary nonsense (Wikipedia). A clever twist makes for a spirited limerick. But never would I have suspected that the great Rudyard Kipling would have used a “small boy of Quebec” to give one of his limericks its rather naïve, but charming twist.